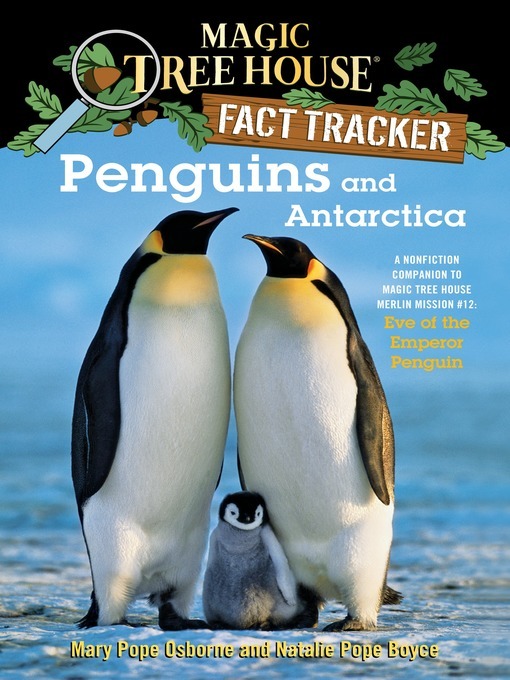 When Jack and Annie got back from their adventure in Magic Tree House Merlin Mission #12: Eve of the Emperor Penguin, they had lots of questions. What do penguins eat? Why do they huddle together in groups? Who won the race to the South Pole? What happens at a research station in Antarctica? Find out the answers to these questions and more as Jack and Annie track the facts.